Is it yellow? Is it green?? 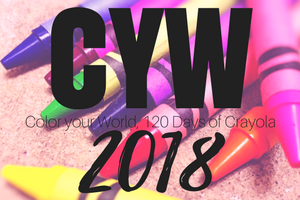 Posted on April 10, 2018, in Color Your World, CYW and tagged coloryourworld, CYW. Bookmark the permalink. 3 Comments. I know, I know! Its grellow. 🙂 What kind of flower is that? 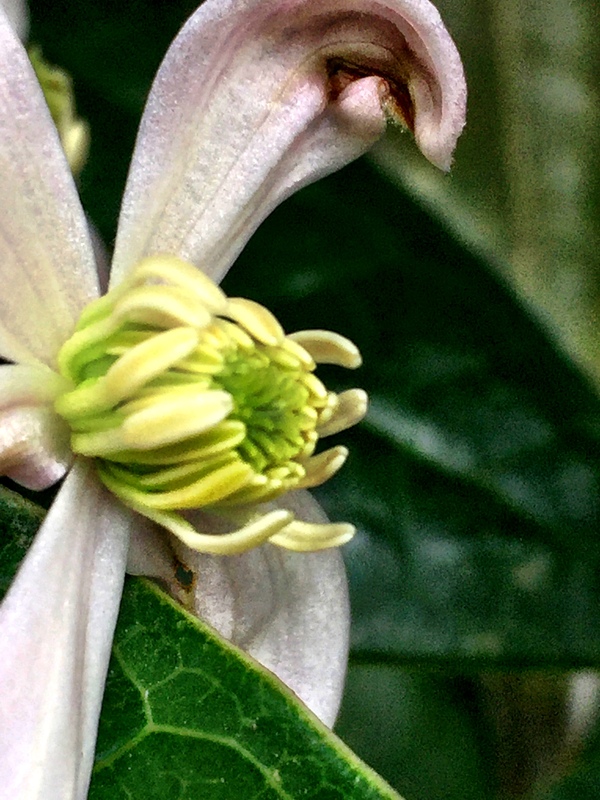 It’s a clematis. Have a wonderful evening too!